When starting a new project which evolves (or can evolve) into a revenue-generating venture, people start to care more about their perceived value of work than their work put into it. Some in the group may proclaim that since they came up with the idea that the idea people ought to have a bigger claim to future profits, others claim because they made the idea function that the makers deserve more profits. Without the idea people the project may never exist and without the makers then the project may never exist. The debate who deserves more is where the challenge lies. Everybody wants a piece of the pie, the larger the better. Often the dividing of said pie is a horrible process because there’s no reference point for people. When dividing up a pizza its done for us in even slices – thus we have a reference point for future pizza dividing. 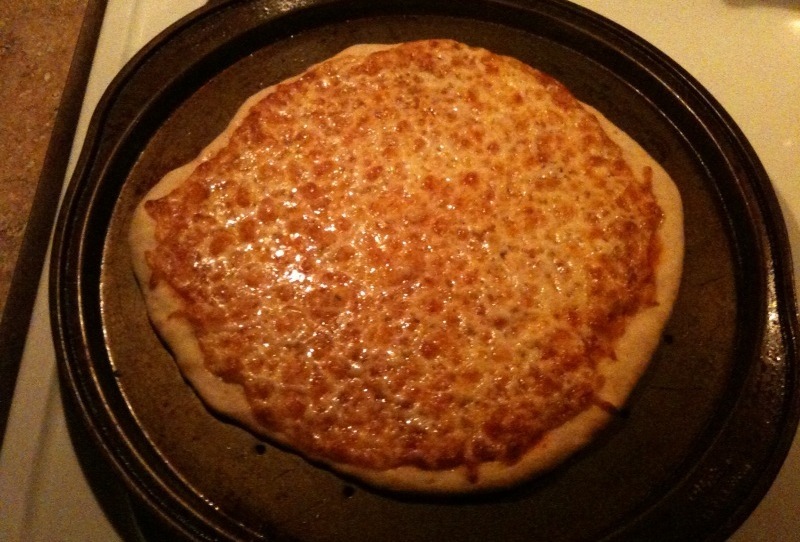 Make a pizza at home and you have a good idea how to divide amongst all the people eating it. This is nothing revolutionary, yet when it comes to dividing the slices of a company there’s no existing reference pizza for the average person. The person who came up with the idea may claim that since they initiated the pizza they deserve %50. As you can see this is a fantastic starting point for an argument amongst friends. Friends who are about to hate each other when all they have left is cold pizza that nobody wants (but they’ll still eat). When dividing equity one thing that is overlooked in most articles is that the whole process can fall apart because people have irrational claims that cause the whole conversation to derail and collapse. What I’m encouraging here is using a reference point to start your conversation about dividing equity in order to ensure that everyone is content at the end of the day. The more time spent debating dividing equity the less time is spent making the company/project/venture actually work! Thanks to the accepted equal slice division of pizza there’s hardly every a problem dividing up a good “za.” These arguments are easily avoided, but when it comes to starting a company or even a profit-sharing venture what is your pizza? Fortunately, this work has been done and it’s a matter of finding it. Depending on your industry the way the equity is divided differs, but since you’re at this site I’ll assume you’re interested in the digital interactive space. To further complicate things, unlike pizza, people may bring more to the table than the ability to talk to the delivery man. Again, we just need a reference point for this. Once you have your reference point it’s easier to have a conversation about how to divide equity in a fair and respectable manner based on the existing market expectations. What Does Ownership Look Like After the First Round? ThinkSpace also covers advisors and the key words/phrases to be conscious of when negotiating the division of equity. So whatever you’re doing and whichever industry you’re looking to get into it’s worth knowing the above. That way when you sit down to have a meaningful conversation with your team you don’t all make bizarre claims like in the pizza ordering example above. Figure out what a good pizza reference point is for you and your team and then start the conversation from there. The key is to not waste your time debating the finer points of how to divide a pizza/project and to get it to where it needs to be before it gets cold. For more information I suggest looking at this Quora thread on dividing equity amongst a startup. Of course, feel free to leave more ideas on splitting equity in the comments.